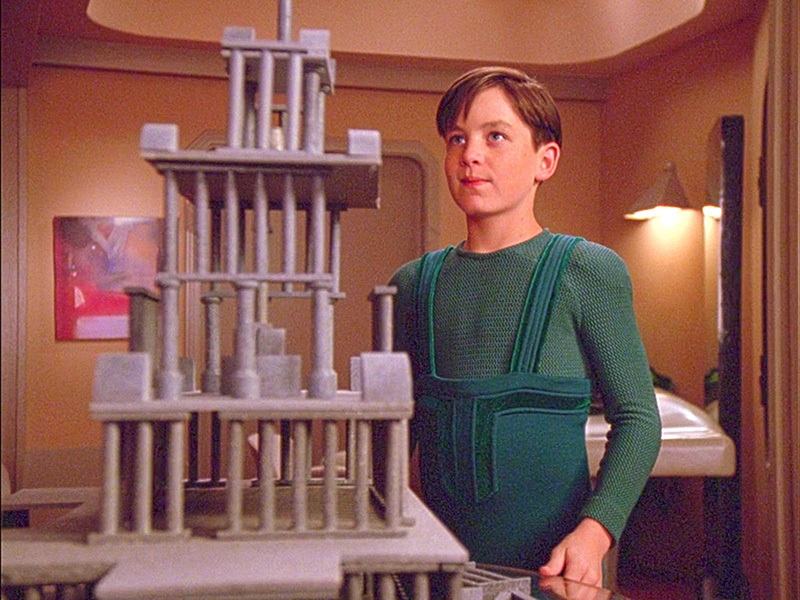 A Federation starship has been destroyed, and it is all the fault of one little boy. At least the one little boy thinks so. His judgement should be questioned though, since he also thinks he is an android. Oh – and the Enterprise is about to be destroyed or something. Who can save the day? Find out when we put Hero Worship in the Mission Log.